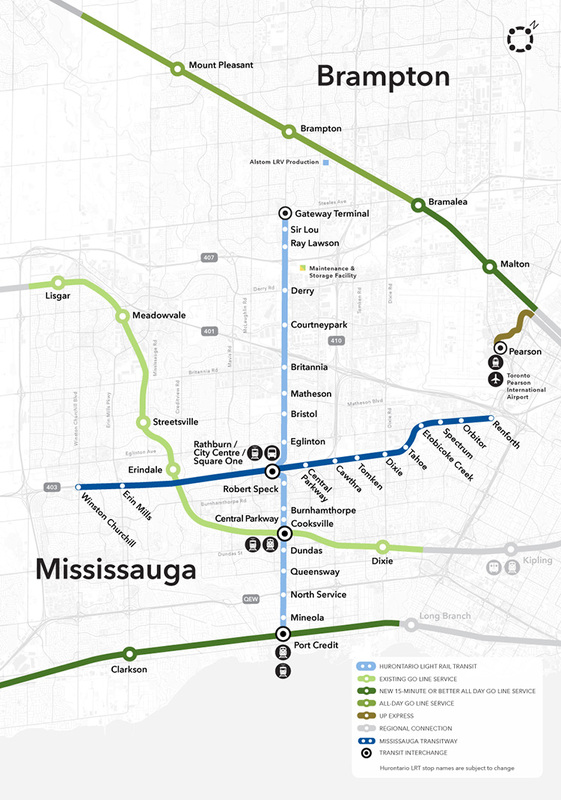 New lines, a new world of connections in Peel. You drive the work we do at Metrolinx. We’ve listened and we know you want more choices to get around your community and through the region faster, better, and more easily. The region is experiencing unprecedented economic growth and, with more than 110,000 new residents settling here every year, your communities and transit requirements are changing. 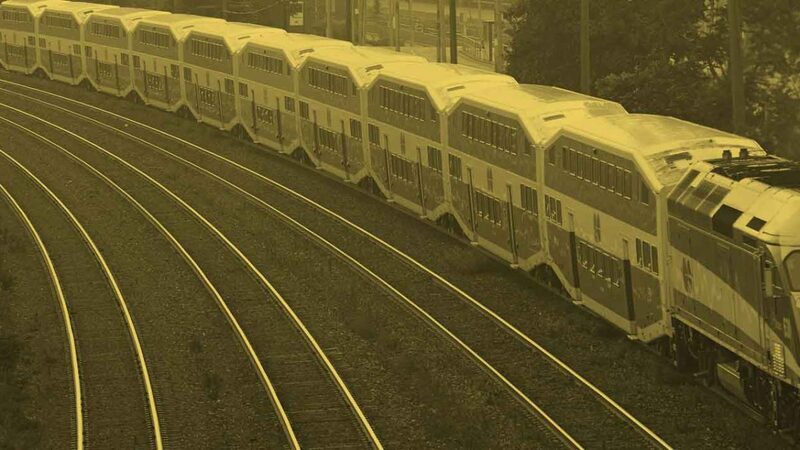 Metrolinx is proactively responding by adding more transit infrastructure and developing new services for you. This means you’ll have more choices to connect to what matters most to you. You can expect MORE GO service, IMPROVED experiences, and NEW CONNECTIONS across the network. GO service is expanding to serve you better – with more frequent service, more stations, cleaner technology and more connections. Across the entire network, our goal is to deliver 6,000 train trips a week – so you won’t need a schedule because the next train is coming soon. More parking at Streetsville station. 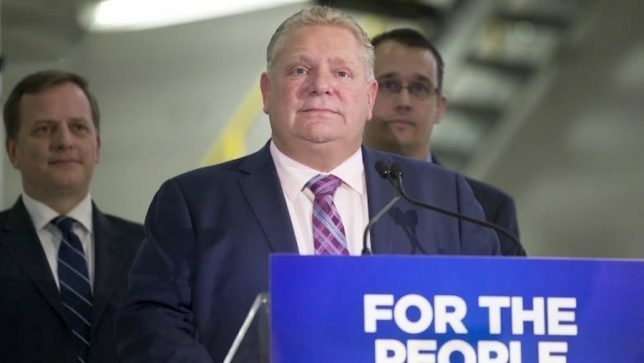 Cooksville: New station building and parking structure with 800 additional spaces. Connection to the future LRT. 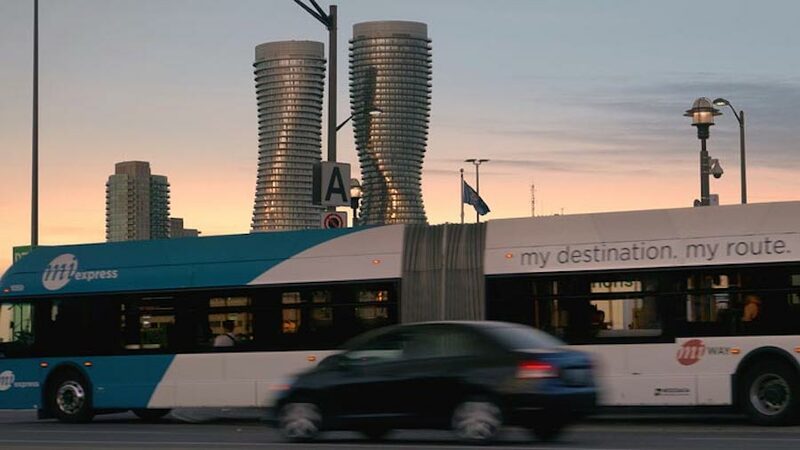 Expected to be complete in 2022, the new Hurontario LRT will make it easier to connect to the places you live, work, and play in Mississauga and Brampton, and across the entire region.